Peter Davidson has invited TERROIR to participate in an exhibition he is curating in Nanjing, China. 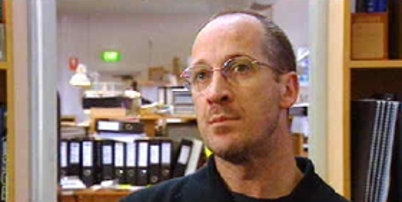 Peter Davidson taught at the architectural association and bartlett school of architecture in london prior to co-founding LAB architecture studio in 1994 with Donald Bates, and subsequently winning the design competition for Federation Square in Melbourne. Peter has been fundamentally involved and continues to contribute to the studio's engagement with contemporary architectural theory through the organisation and participation in the global-reaching architectural academic and industry lecture circuit. In addition, Peter contributes to numerous teaching and pedagogical initiatives in Australia and abroad. Peter is currently an Adjunct Professor at both the University of Technology in Sydney and MIT in the USA.